It seems that Google Plus is not going to die as many speculated. Google recently announced that it will now allow people to use the social network without having to showcase their real name, one feature that has been in demand for a really long time. Every since I heard of Plus I wanted to use a pseudonym. Even with the Google Authorship system the pseudonym would have helped you to stand out. Imagine those with a name like “John”. There was a huge possibility that many Johns with the same last name exist. Although we can now use pseudonyms in Google Plus, we still have many questions that appear. For instance, will that pseudonym also appear when writing an article that is attached to that specific Google Plus account? 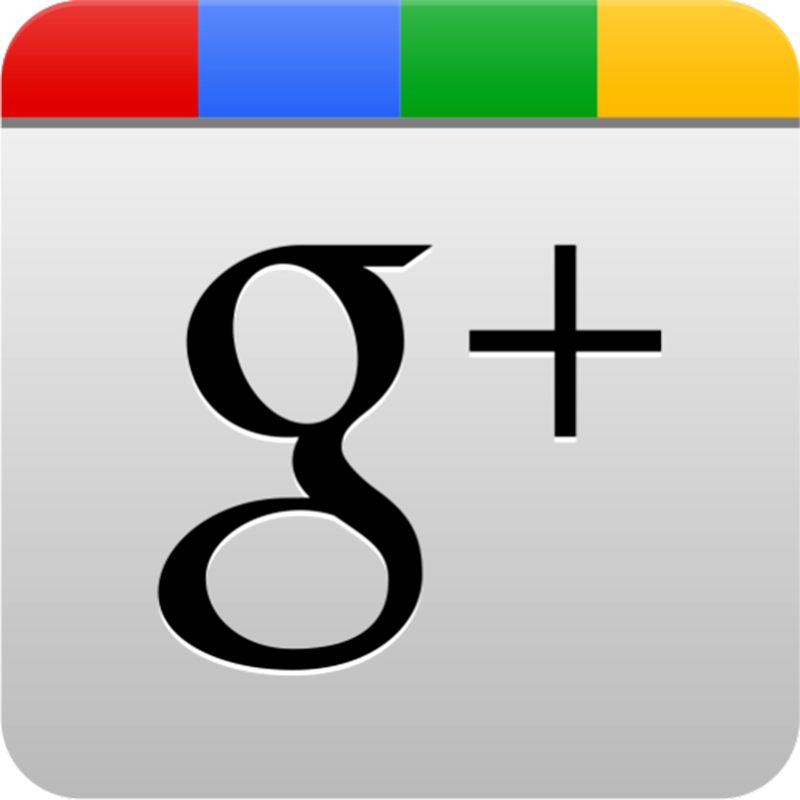 No matter the case, Google Plus does seem to be here to stay, which is what so many are interested in right now. This social network stands out as being one that does bring in many benefits for all online marketers that want to promote something. It would be a shame not to be able to use it. In the following days we will most likely see a lot of pseudonyms joining the social network. Be prepared for various invitations coming from Lola Hots and stuff like that.